Seasonal pineapple ornament. 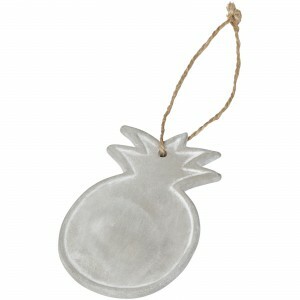 Pineapple ornament with string for easy decorating. Includes a black gift box. Ceramic ornament with hemp string. Seasonal cactus ornament. 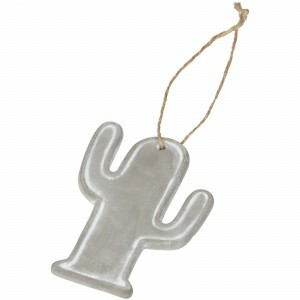 Cactus ornament with string for easy decorating. Includes a black gift box. Cement ornament with hemp string. Felt board. 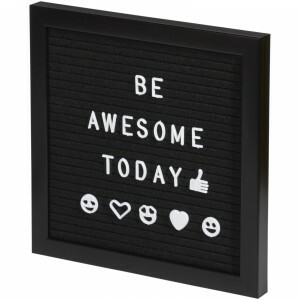 Create your own message with this decorative felt board. 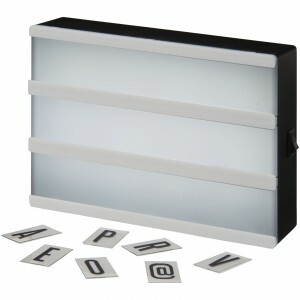 Includes 170 letters and symbols. Includes a brown gift box. PS plastic.